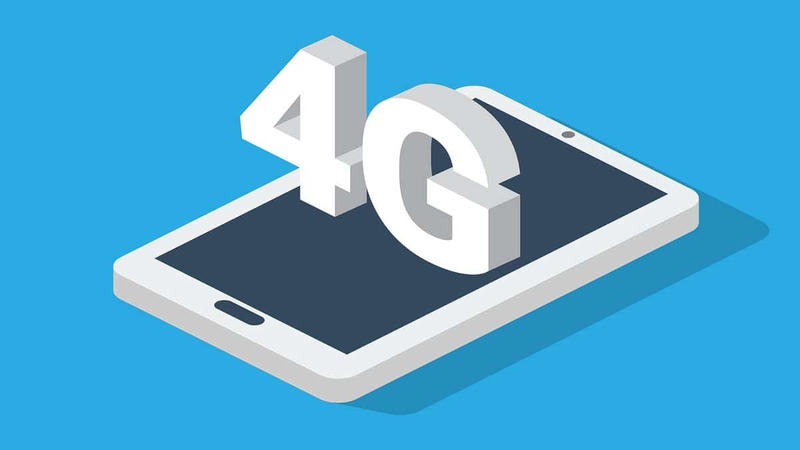 Also called LTE, it enables Internet connection from the much faster than the current cell; also decompresses networks operating today; will not be available immediately. 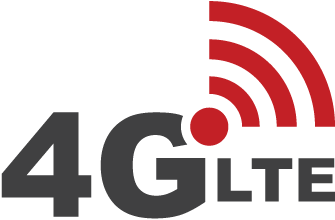 Why is it important today’s announcement that the state will call for bids for frequencies for LTE, or 4G? 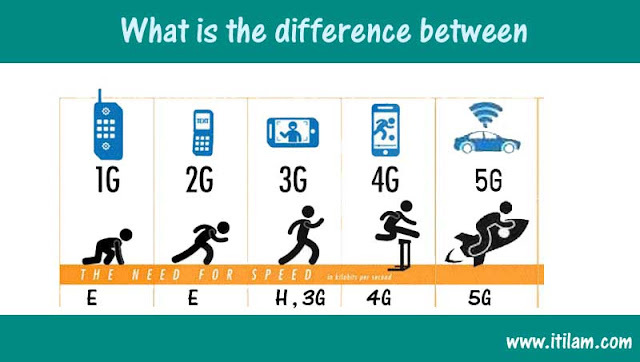 Because it is a mobile phone standard offers two advantages: first, an Internet connection from a cell or much faster than the current (3G) tablet. The second important -more in the local- context that makes more efficient use of available spectrum. 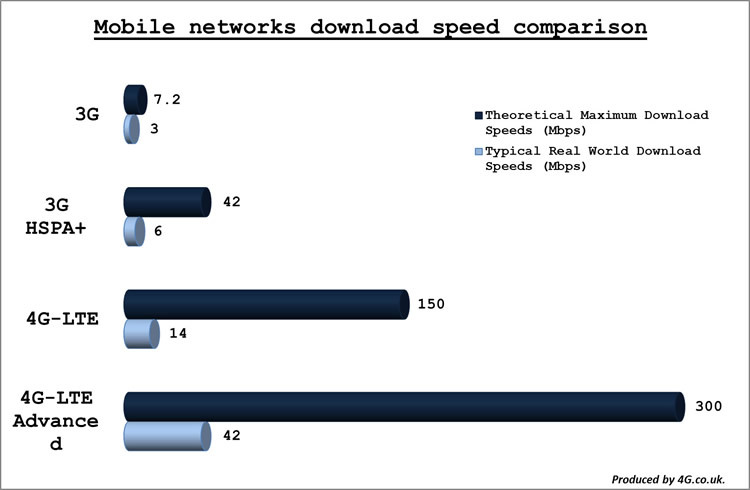 This means that, ideally, a single antenna can serve more users; also decompresses the existing 3G network. You can think like a highway: after the announcement of today’s fast lanes will be added. You need to have a faster car to use, but it also reduces the amount of vehicles on the slower lanes. But (and this is important information) it requires mobile operators who want access to this technology (Claro, Personal, Movistar or new entrants) to invest in new equipment.In addition, anyone who wants access to this new network must have a compatible phone. 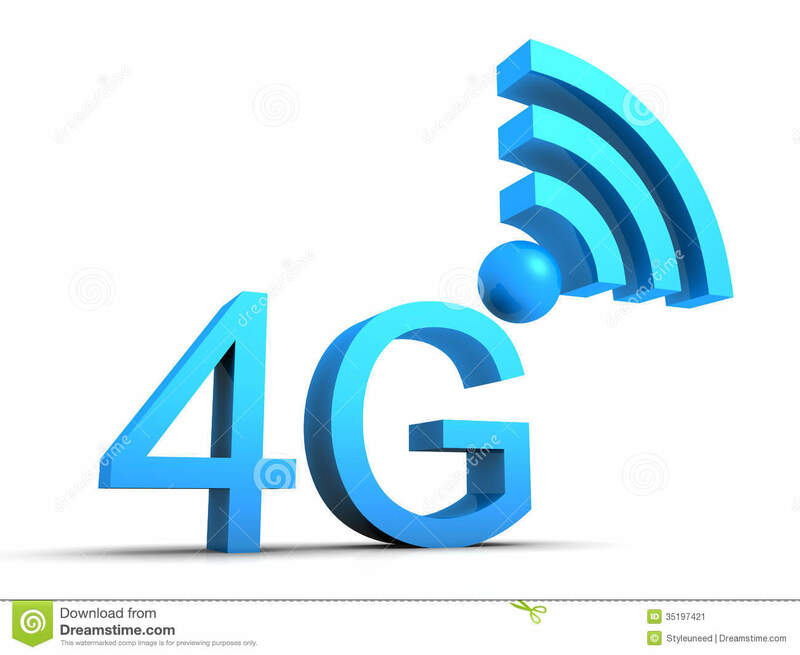 In our country, 73% of phones sold during 2013 had access to 3G networks. That is, we must be patient; it will not be something that will be available next month because licenses once the winning company must invest in equipment and physically bring it to each of its antennas are granted. And LTE will first be available in highly populated and congested areas (the metropolitan area of Buenos Aires, for example). Phones today have LTE and are compatible with the bands that Argentina will use (the same as most of Latin America) may be used, and a change of chip or the like is not necessary; but who consider buying a cell phone or tablet today just for that function should remember that for LTE is operating in the country will be long; it is better to wait for work to make the investment in a compatible device. In Argentina tests are being made to adjust the operation of the LTE service at least since 2010 ; but the first key step was taken in December 2012, when the national government defined the frequencies of the radio spectrum reserved for mobile Internet service in the country: 700 MHz (shared with analog TV), 1700 MHz and 2100 MHz (frequencies are not arbitrary but are chosen in line with the International Telecommunication Union), the latter also known as AWS or UMTS Band IV; a frequency used to upload data and another for download. Now Argentina will have to serve 380 MHz, against 170 MHz available today (more frequencies equals more capacity to serve more users). But the licenses are national, there will be initial areas were differentiated as Telecom and Telefonica. After that nothing else happened until today’s announcement, in a climate in which local operators add claims for poor service ( “shameful”, as defined by the Ministry of Planning ) and complain that with the available frequencies and the problems that have to install new antennas can not improve what they offer. In between it was created Libre.ar, a state company that retained a portion of 3G spectrum that Movistar returned after its merger with Movicom, and so far has had no visible use . This remnant will also be tendered, but areas, which could allow the emergence of regional companies, something that was in the letter of intent Libre.ar and that telephone cooperatives have long been demanding inside . 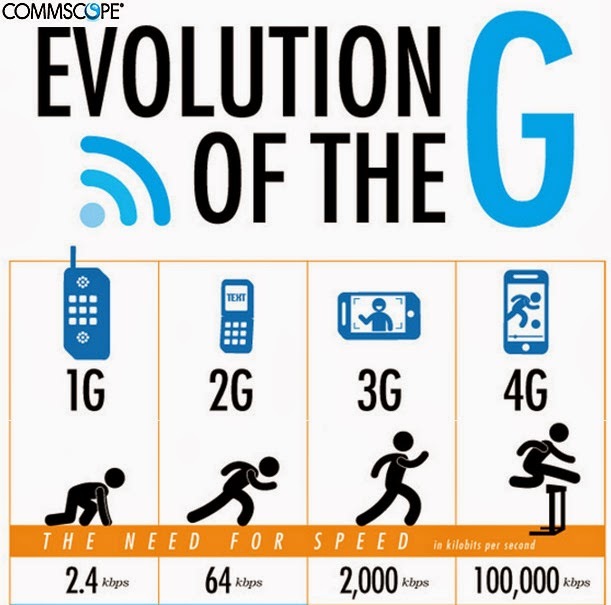 Now the operators have the opportunity to invest to improve their offer (and compete, in theory, with new players): LTE networks allow greater bandwidth (which in the world are between 10 and 20 megabits per second , but each operator adjustable at will) and have similar or better service than the fixed Internet. And also have a more efficient use of spectrum and antennas, partly because LTE networks are designed from the outset to supply devices that are connected to the Internet permanently. This means that each antenna can serve more users. The good news is that as more devices to climb on LTE space will be freed in the conventional 3G vs 4G defined on Theinternetfaqs. Today’s announcement is made in a context, moreover, in which the Senate began to discuss a bill to transform the mobile phone into a public service , where the state would have more presence. 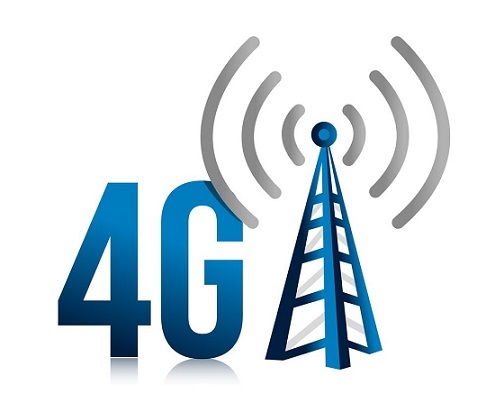 A study of the GSM Association indicates that worldwide 101 countries have LTE active networks (including most of Latin America), and it is expected that this year join 400 million users (against 7000 million mobile phone lines that there will be this year, according to the International Telecommunication Union). 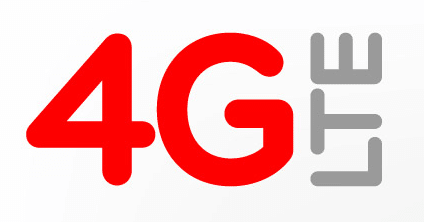 1G,2G, 3G and 4G mobile networks in worldwide?